A bill banning hijabs wearing in public and private institutions is being developed in Tajikistan. Experts say this initiative interferes with people’s rights and freedoms and that “secularism” is not so much about the external form, as about content. 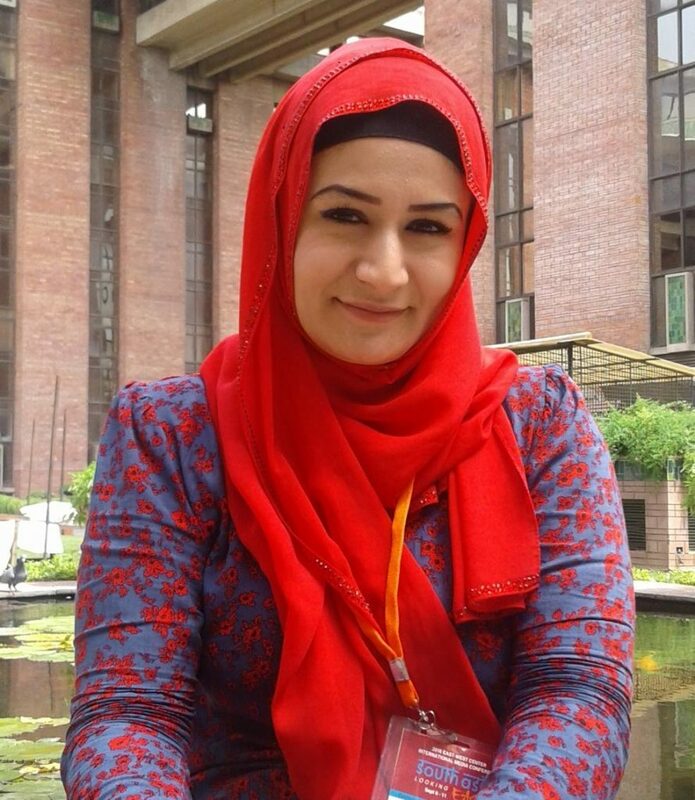 Jamila is mathematics teacher in one of the district schools of the Sughd region, Tajikistan. Now, when she comes to work, in spite of the religion’s requirements, she is forced to take her headscarf off. – I always wear Satr; this is my personal choice. Several times, I was warned to take Satr off by the Committee on Women and Family Affairs of the city’s administration. There were even threats of dismissal. One may wonder, why does the Committee on Women Affairs make such discriminatory suggestions instead of protecting women’s rights? “Satr” – a scarf tied in front and covering the chest. In Tajikistan, a special commission has been created, which is developing a bill banning hijabs wearing in public and private institutions. This initiative belongs to the Committee on Women and Family Affairs under the Government. In December last year, they sent an official proposal letter to the General Prosecutor’s Office, which was later forwarded to the Executive Office of the President. Religious bans are not new to Tajikistan. 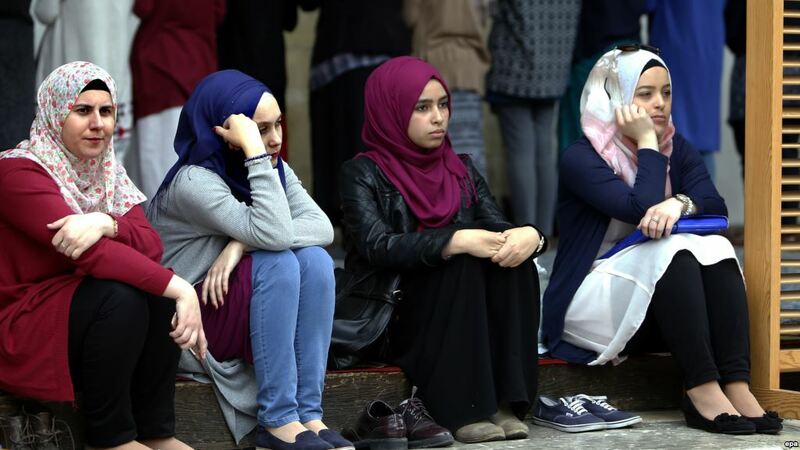 The restrictions policy began several years ago, when men forcibly had to shave off their beards, and women were persuaded to change their hijabs to national headscarves. In past years, raids were conducted in crowded places, where officials and activists explained to women that this type of clothing was alien to the Tajik people’s culture. 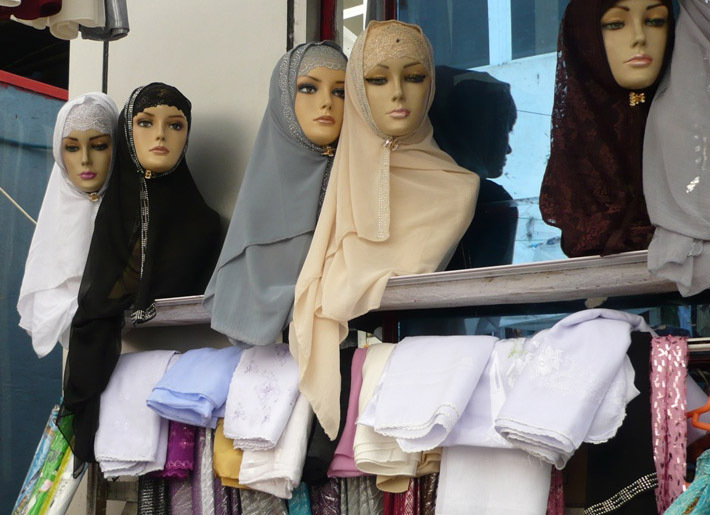 However, the initiative to ban hijabs was announced at the legislative level for the first time. It is necessary to emphasize that every citizen is free in matters of clothes choice and the lifestyle. Citizens’ values and worldview are decisive. It is important that public order is not violated and the foundations of the constitutional order are respected. – I wear hijab myself and I live life to the fullest. I study, I work, and I bring benefit to my family and myself. 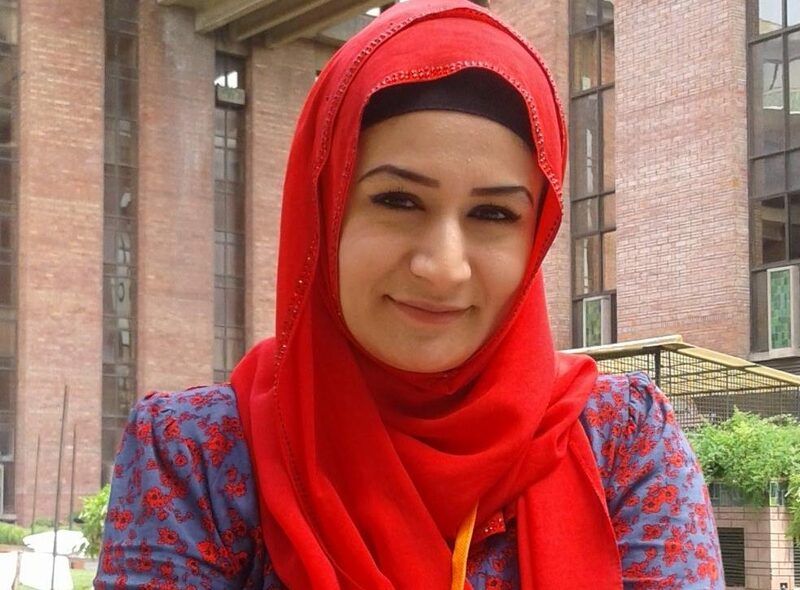 For the last 2 years, I have been working as a freelance journalist, and before that – in private companies and I have never had any problems due to hijab wearing. Why a woman cannot be free in choosing her clothes? I had job offers, but I was told that I would need to change my style – take hijab off, so I did not agree. The Committee on Women and Family Affairs holds press conferences every six months and I am not allowed in because of hijab. I do not understand why a woman cannot be free in choosing her clothes. I am afraid that the adoption of such a law will force many families to leave their homeland and change the country of their residence. The Committee on Women Affairs’ proposal drew a great response, since there are many families in Tajikistan who simultaneously respect both religious and secular values. 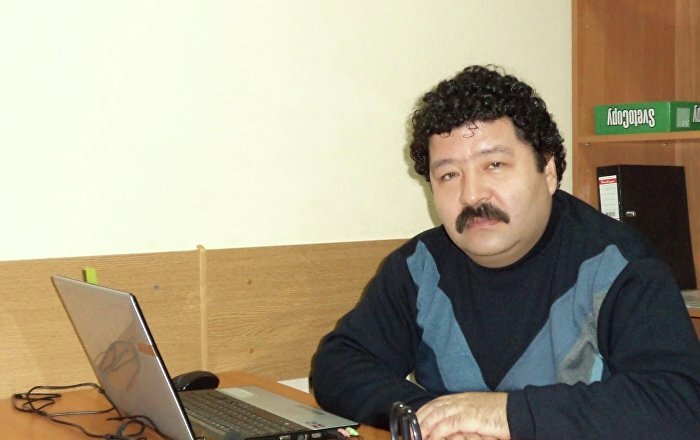 This initiative was widely discussed on the social networks of the Tajik Internet segment. The state itself recognizes that the main religion is Islam. Many users believe that it is impossible to confront women with such a choice, who, due to this initiative will lose many other advantages and freedoms. Video appeals not to pass this law were made. “The state itself recognizes that the main religion is Islam. Since we are Muslims, then practicing Muslims have the right to wear religious clothes. 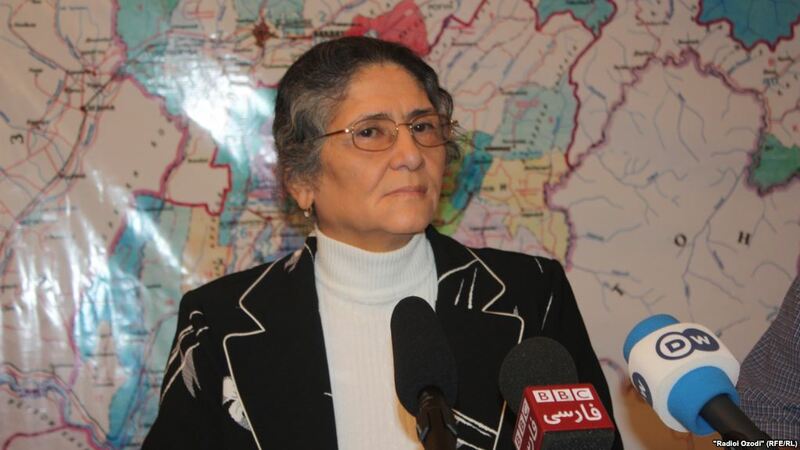 Why do we need initiatives that may anger people?” says Mavlyuda Vafoyeva, Dushanbe resident. The Committee on Women Affairs has not yet commented on its initiative. In response to a written request, they reported that a working group had been created and all media will be further informed on the results. – It is very important for ruling elite in order to make further decisions. Especially when it comes to sensitive issues such as religion. Recently in Tajikistan, it is difficult to understand the policy of the Departments. Officials either prefer silence or commit acts that are difficult for rational person’s understanding. Meanwhile, there are opinions in the society that this is just an initiative, no legislative act has yet been adopted, and therefore there is no point in panicking. However, others are confident that the country’s Parliament adopts any legislation emanating from the Government, regardless of their content. 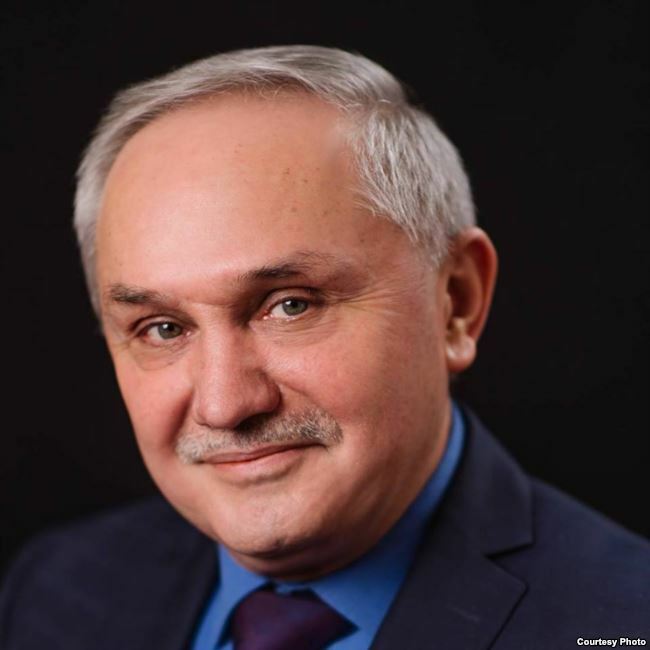 Lawyer Shokirjon Khakimov doubts that the deputies of the country’s Parliament possess sufficient political will and professional courage to admit the erroneousness of adopted laws. Although, according to the current legislation, the Constitutional Court and the Human Rights Commissioner may show an official reaction after the adoption of a certain law. “But how seriously will the President or other subjects of legislative initiative take their reaction? It depends on subjective factors and the prevailing political realities”, says Khakimov. – Why is the ban on wearing hijabs needed? For the sake of promoting the idea of ​​a secular state? If the main goal is to combat excessive religiosity, then, in order to spread the ideas of secularism among women, you need to change the mentality of people. We forget that in order to make women “secular” you need to change not the form, but the content. That is, we must show them the benefits of a secular lifestyle. To show, not to impose it on women through “explanatory work”. In order to make women “secular” you need to change not the form, but the content. In addition, in order to achieve what is desired, you need yourself to be a positive example. That is, we must have an impeccable moral portrait, we must not lie, we must not appropriate the property of orphans, take bribes, offend anyone for no reason, etc. Are those who want to introduce others to the “secular values” ready to become a role model for people? If the answer is “yes”, then I will sincerely support them. If not, then they should not even try.